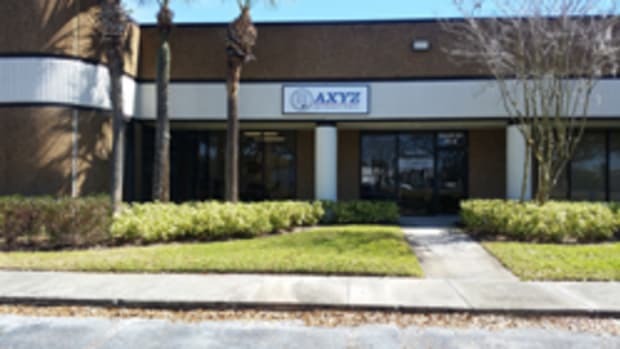 In response to its customers’ need for around the clock access to their products, AXYZ International recently expanded its online services for its CNC Routership division. Instead of having to call their local AXYZ office for part numbers and prices, customers can go to AXYZ’s site to order what they need. Available spare parts range from controller parts to fuses, belts and bearings. 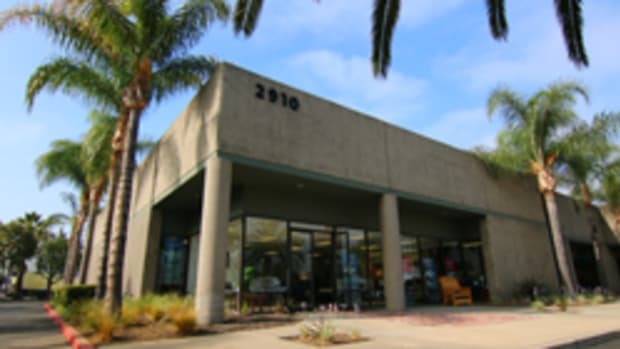 Customers can also purchase replacement spindles, vacuum pumps and controllers online, according to the company. “We recognize that customers need access to parts twenty-four hours a day, seven days a week, and we’re happy to be able to help them keep their operations running smoothly, with minimal downtime,” AXYZ vice president of market development Robert Marshall said in a statement. AXYZ has also enhanced its online software product training courses and technical information downloads.